No matter which industry you belong to, you will always have to face tough competition. In such a scenario, how do you ensure that your website stands out and attracts more visitors than that of your rival brands? 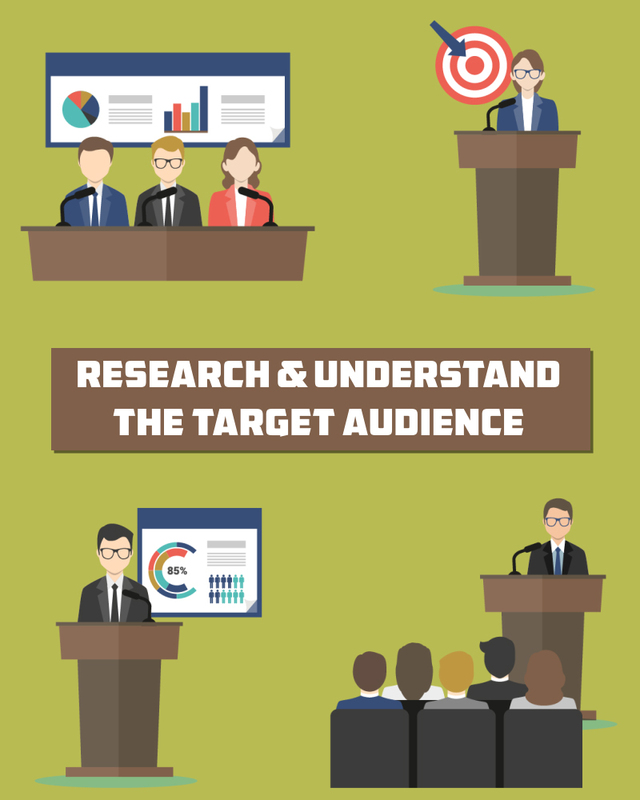 First and foremost, you need to research and understand who your target audience is? Is it college goers, young professionals, or elderly people? Keeping that in mind, design your site, so that it precisely caters to the requirements of your target customers. Further, pay focus on its functionality and navigation, and ensure that it suits your audience. For expert advice in this domain, consult an experienced website development company in Arizona, such as Etoile Info Solutions. 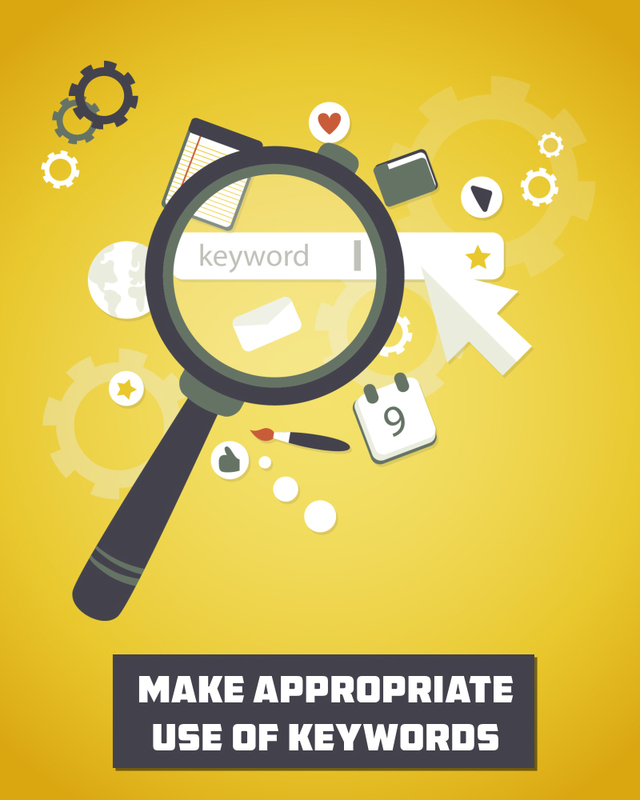 In today’s online world, the key to attracting customers to your website is by making the right use of keywords. Before initiating the process, ensure to explore various possibilities and combinations of words. Check which keywords are being used by your competitors and consider them while devising your SEO strategy. An SEO company in Phoenix may help you in this regard. These are the two aspects that encourage a visitor to stay on the site for a longer period of time. 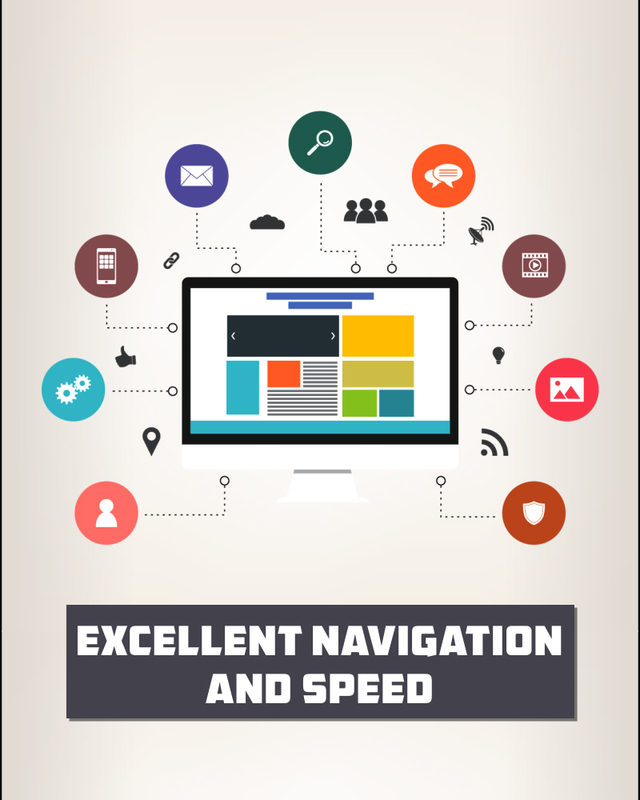 A seamless navigation experience coupled with fast loading of pages is what is required to grab the attention of customers. While functionality may be a priority, but aesthetics are equally important too. No one wants to visit a site that looks drab and has low quality graphics. A beautiful design with some outstanding pictures renders a sophisticated and classy feel. It also speaks about the company’s vision and corporate culture. One should always make use of colors that represent positivity. Further, the content should be organized, relevant, and informative. 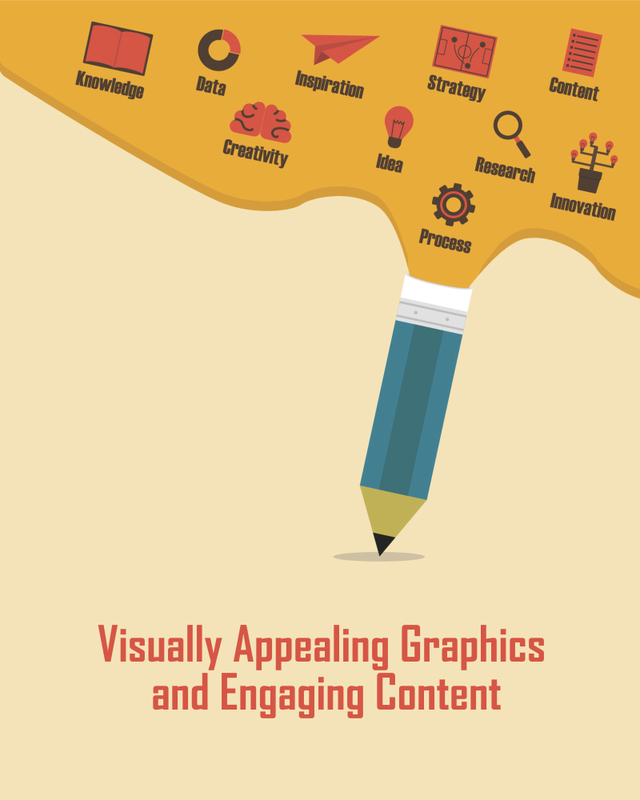 Long story short, your website should be able to entice the visitor by its look and feel. For creative ideas, one may avail the services of a web designing company in Arizona. Here are 4 Things to Keep in Mind While Designing a Logo.